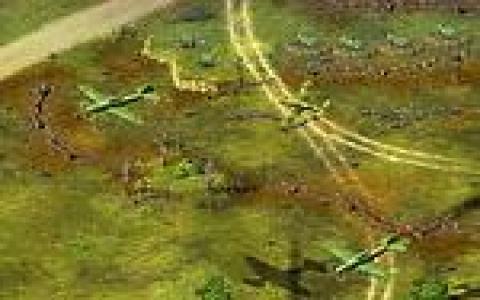 World War II strategy sims are a fairly common sight, with the likes of D-Day and Axis and Allies proving popular, but Blitzkrieg is surely one of the best, with its near perfect blend of historical realism, tactical depth and longevity. 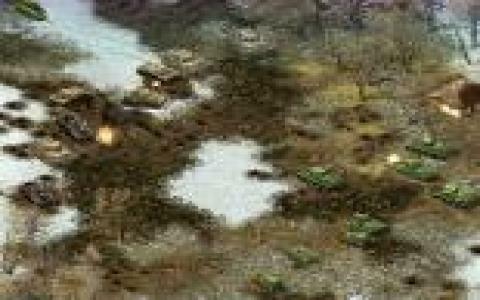 It is a real-time strategy game and offers three campaigns which give gamers the chance to play as the Anglo-Americans, the Germans or the Russians. Alongside the campaigns there are also plenty of single missions as well as an editor so you can design your own. Perhaps one of the most impressive aspects of Blitzkrieg is its scale, with battles involving entire battalions of infantry, heavy armour and support units and there is an extensive roster of troops and vehicles to choose from that is sure to keep fans happy. 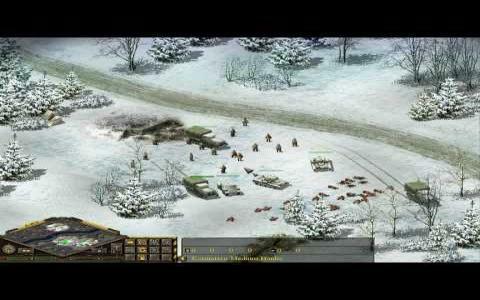 The game differs from the Command and Conquer style of gameplay in that there is no resource gathering, and instead focuses more on the tactics of war and again, it score highly in this respect. There is a lot of depth on display here and it requires careful consideration of your units to use them effectively, which will please armchair generals. There is an excellent sense of historical authenticity here and while the game is easy to pick up, the experience is marred slightly by the interface, which can be awkward at times. However, this doesn't overly mar what is otherwise a graphically detailed and enjoyable historical sim.